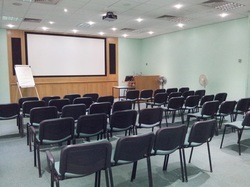 The Medical Education Centre has its own lecture theatre which seats 100 people, 3 seminar rooms, resuscitation and manual handling training rooms, a clinical skills lab and a simulation suite. Rooms and facilities are available to hire. Contact us for details. The Rotherham Simulation Suite is used to recreate a wide range of clinical events and provide expert simulation training for professionals and students. 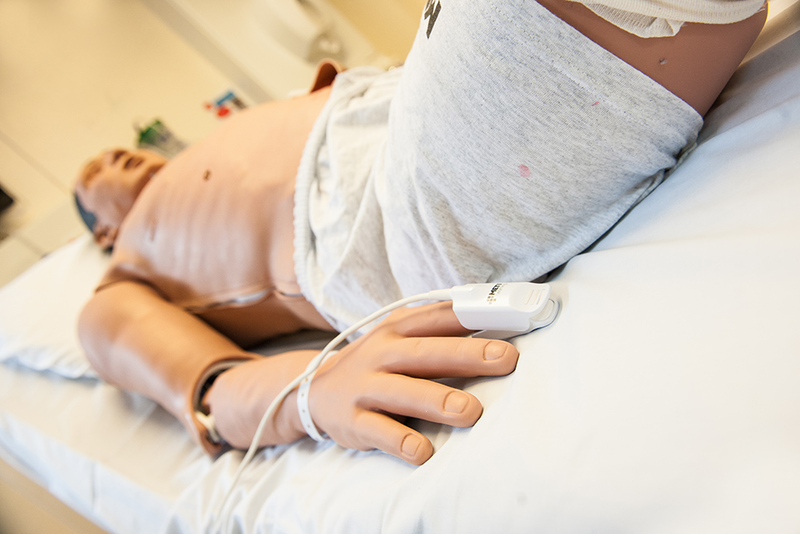 In our training sessions, we recreate the general ward, A&E, paediatric, theatre, anaesthetic, and the community environment using our medium fidelity computerised manikins, which perform many realistic human functions. Additionally, our in situation simulation programmes take place in clinical areas such as theatres, A&E, outpatients, medical wards, and critical care. 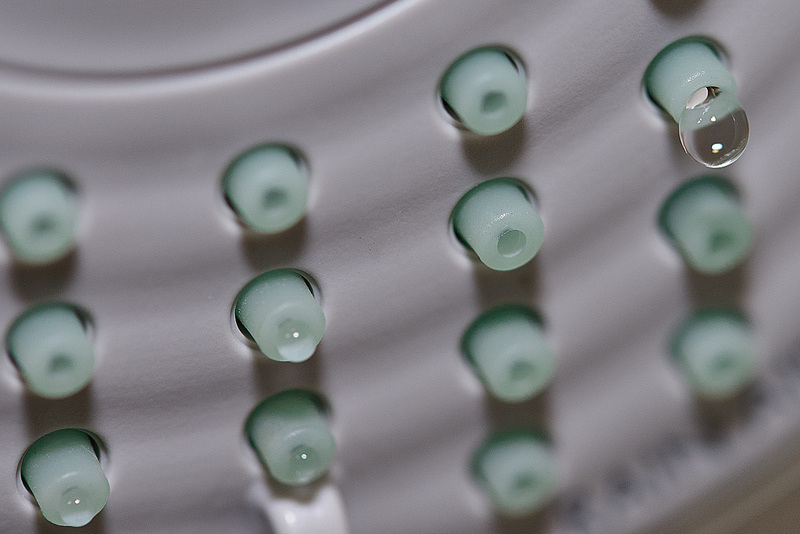 Read more about the Simulation Suite. The Rotherham NHS Foundation Trust Library & Knowledge Service is located on Level D of the hospital and is staffed 08.30-17.00 on weekdays. 24 hour access to the library by fob is available to all staff and students and books can be borrowed and returned at any time using the self-issue machine. In addition to the 17000+ collection of print books and journals, the library offers ejournals, ebooks, online databases and exam resources; literature searching, information skills training and current awareness services; PCs, printers, a photocopier, silent study space and comfy chairs. 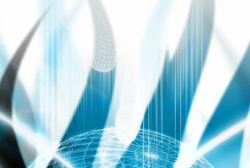 Find out more on the Library & Knowledge Service website. 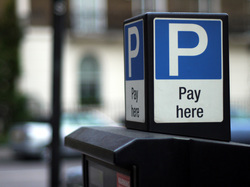 Parking prices and location maps of car parks are available on the Trust's website. There are bike racks opposite the entrance to the Education Centre and next to the security hut near the main hospital car park. New students: find out more about how to get a parking pass for the duration of your attachment. The Rotherham Foundation Trust offers many shopping and food outlets on site. The main restaurant (known as the Rooftop Restaurant) is located on A level and is open 18 hours per day from 08.00 to 02.00 providing meals for hospital staff on shifts and friends and relatives visiting patients. Breakfast is served 8.00 - 11.00, lunch between 11.30 - 14.00, snacks are available 14.00 - 16.00 and the restaurant closes at 16.30. There is 24 hour access to vending machines for salads, sandwiches and hot and cold drinks. In addition to the Rooftop Restaurant there are several shops and eating facilities located in the reception area next to the main entrance. More about catering at Rotherham Hospital. Just inside the main entrance to the hospital you will find a cash point and a number of shops including a florist, Boots (with pharmacy), a newsagent's, Costa Coffee and a clothes shop. Accommodation is available for students who are on call. If you require this accommodation then you'll need to arrange it prior to your shift. Ring Verna Wilde in Accommodation on extension 7070 or 01709 361859 or 07736693133 before 10am (and at least 2 to 3 days before you need a room) to confirm that a room is available for you. The best times to contact Verna are Monday am, Wednesday am or Friday am. We provide lockers in rooms on D level, Junction 1 near to the Volunteers’ Office (you’ll be shown where these are and the codes to get in an Induction). Room DNR 10 = Female; Room DNR 11 = Male. Please see undergraduate staff if you require a locker. If you lose the key then please contact security on Ext 4393. There are showers available in both the Men's and Ladies' locker rooms on D Level.